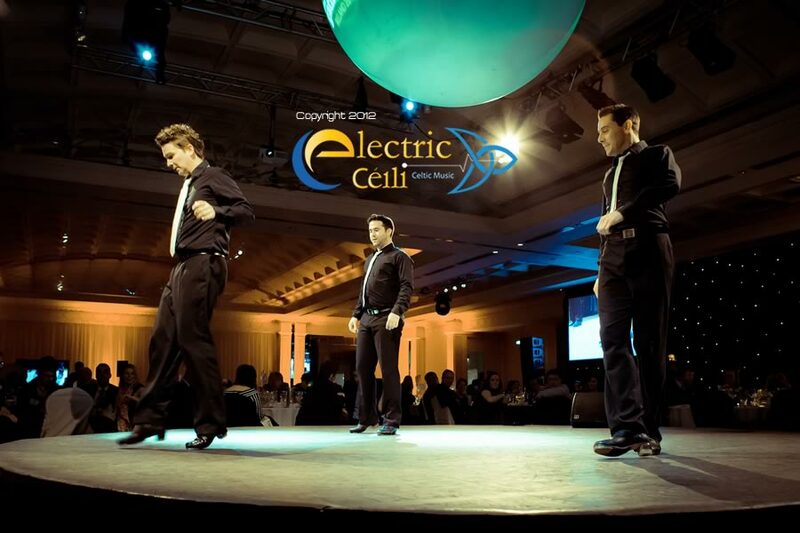 Electric Céilí are regularly asked to provide a dance troupe at performances at home and abroad and this dance troupe is one of the most experienced to be found. 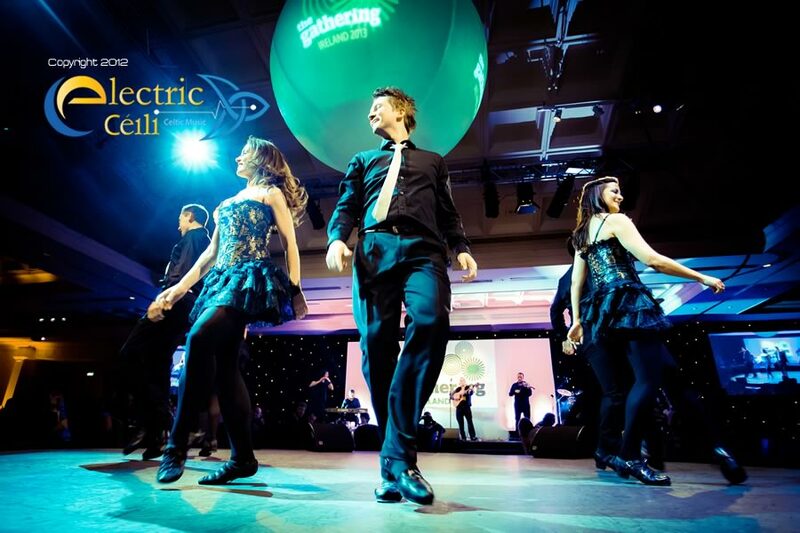 All our dancers are consumate professionals and have toured with the best shows to come out of Ireland such as Riverdance and Lord of the Dance. 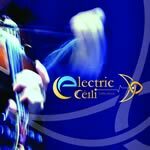 Check out our video player on the home page to see examples of the Dance Troupe performing with Electric Céilí. Damien Doherty Dance Captain and Choreographer. In 1998 Damien was approached by Michael Flatleys 'Lord of the Dance' and became a Professional Dancer where he stayed with the same company for 9 years. Very soon after joining Damien was selected as principle dancer performing the role made famous by Michael himself as the Lord of the Dance. During his time with the organization, Damien was requested to be Michaels understudy when Michael returned with his 2 outstanding successes "Feet of Flames" and the very modern and dynamic stage production "Celtic tiger". For the entire "Celtic Tiger" production Damien had the responsibility of being 'Dance Captain'! This was a considerable role as he interfaced with management, organized the troupe, 'drilled them' in preparation for the live performances, and addressed all concerns and needs of the performers during travel, rehearsals, and of course the live performances themselves. His highlight during this entire period was performing in front of an audience of over 100,000 people in Budapest, Hungary. 2007, brought a change to Damien's career as he accepted a new challenge and joined up with "Riverdance". He performed with all 3 Riverdance companies and became a very valued member of the Cast, where his experiences in organizing, mediating, and preparing troupes was invaluable, He worked full-time for Riverdance for 3 years.